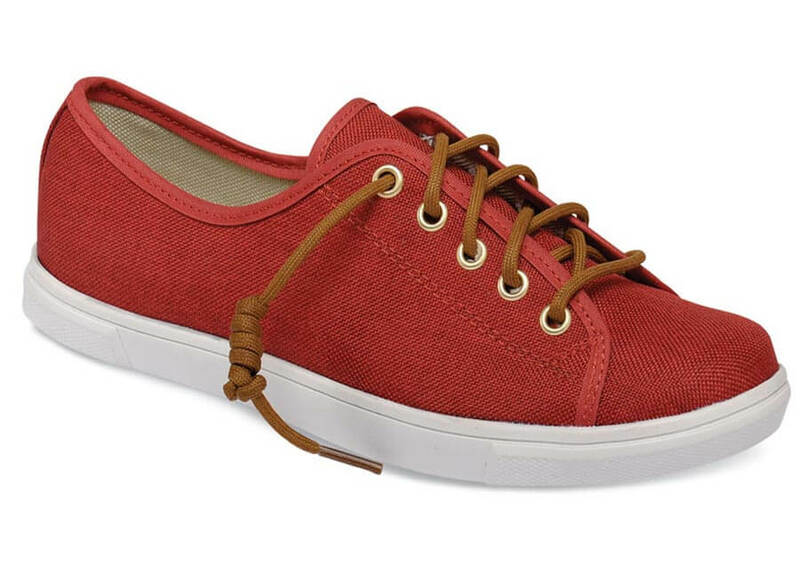 Good-looking and just plain fun, the sporty Hitchcock Wide Shoe Closet “Emma” lace-to-toe red canvas sneaker is lightweight and flexible -- a great all-day summer casual. 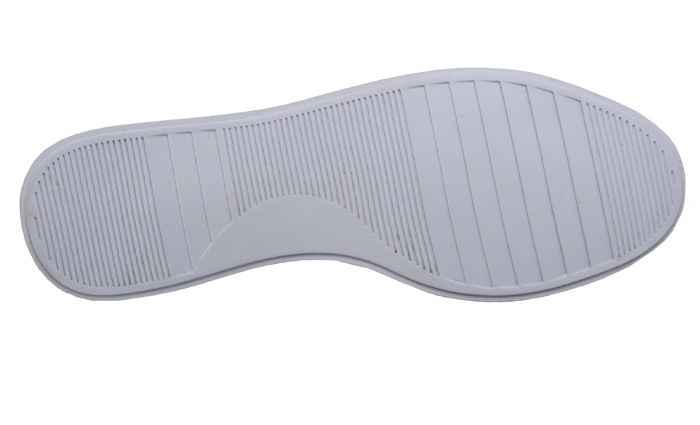 Built with a durable sneaker sole. Florida last. Women's sizes 5–11 in 2E & 4E.